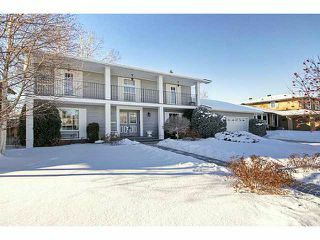 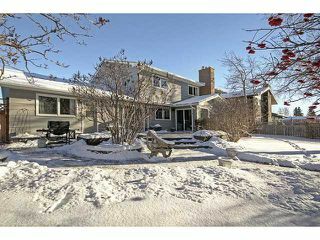 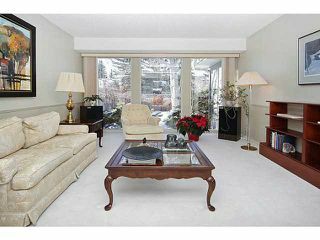 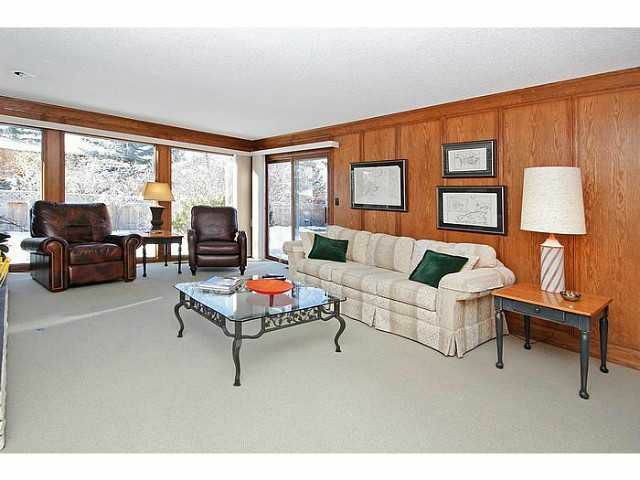 This classic 2-Storey floor plan is a rare find as it is one of only a few in Lake Bonavista Estates. 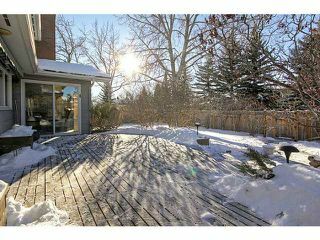 The balcony which extends the length of the front of the home adds to a distinguishing & traditional curb appeal for this neighborhood. The massive 80x110 lot is much larger than average for Lake Bonavista. 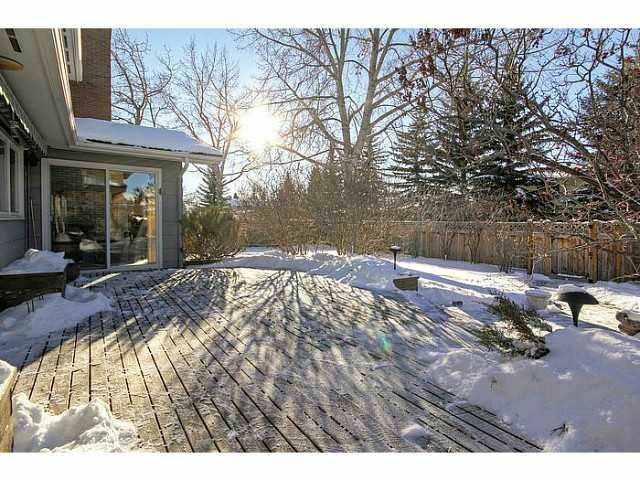 The west facing backyard with private deck is meticulously landscaped, has an irrigation system & is one of the larger yards you'll find. This is a very formal floor plan with large & well defined principal rooms. 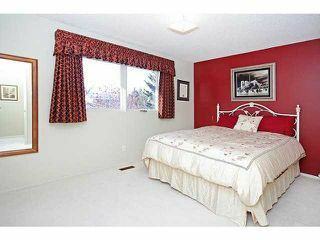 At 2600 square feet on the main/upper, this is a much larger home than average for Lake Bonavista Estates. 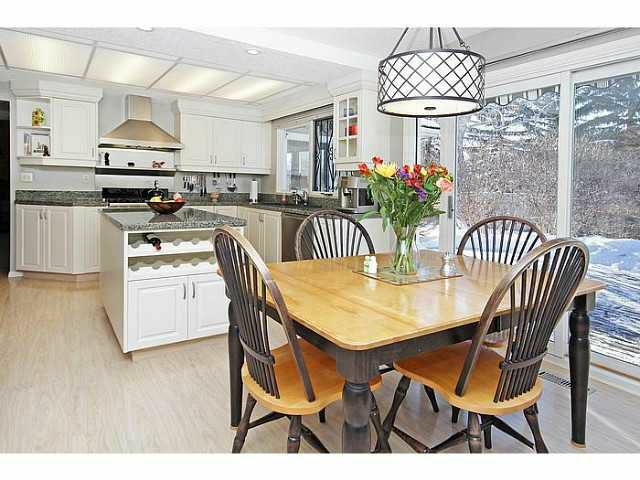 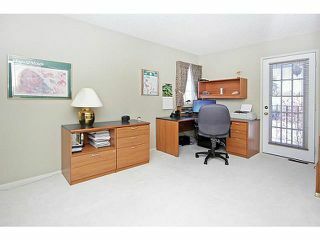 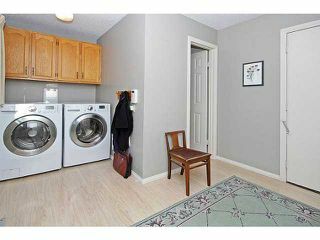 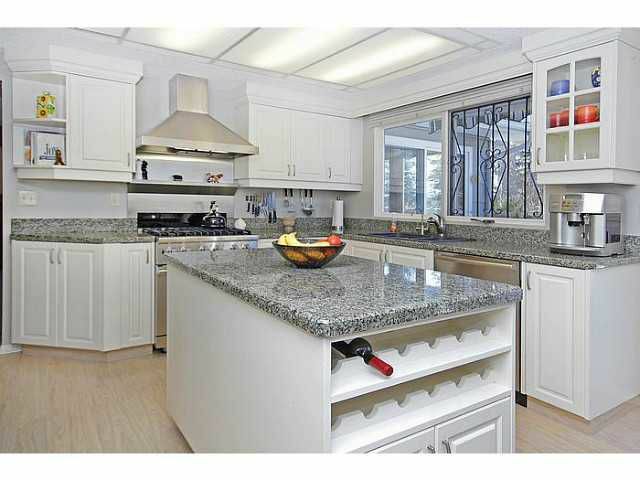 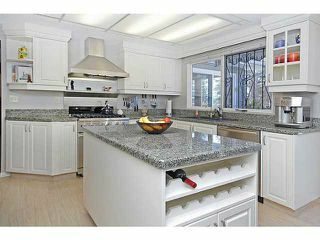 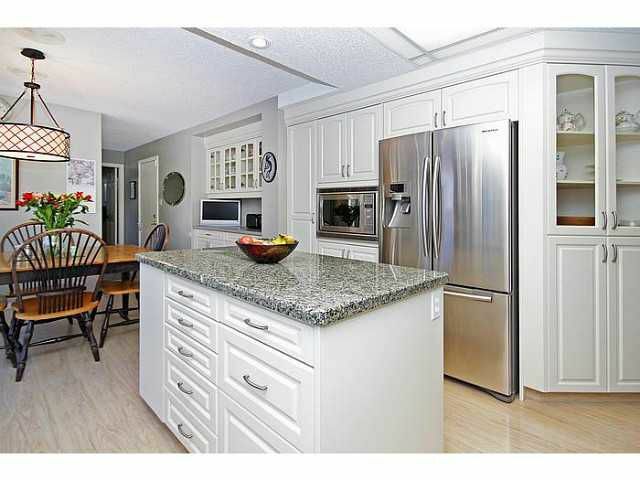 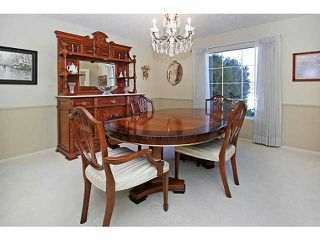 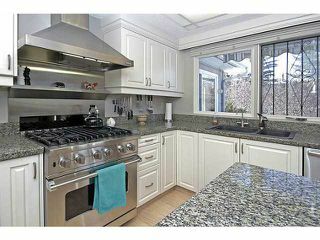 Renovated kitchen with Denca cabinets, granite counters, & stainless appliances incl. 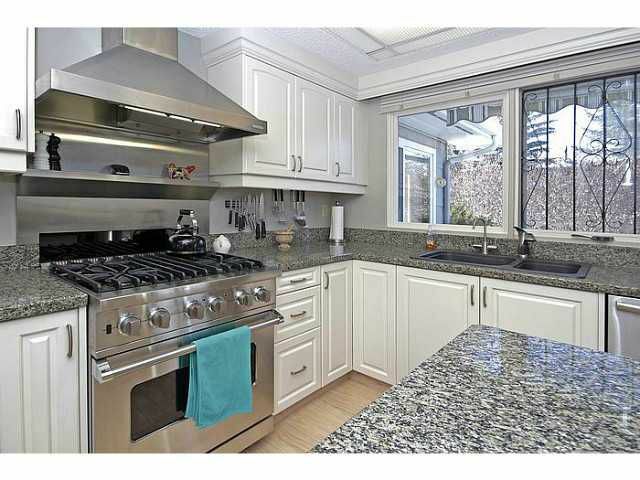 a Viking gas range. 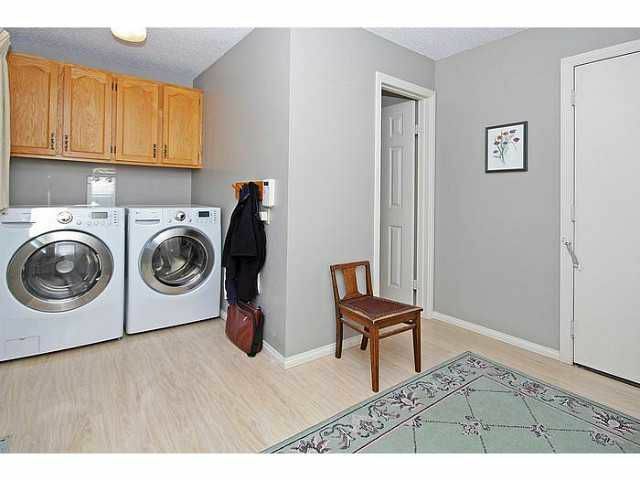 2 newer furnaces & central air. 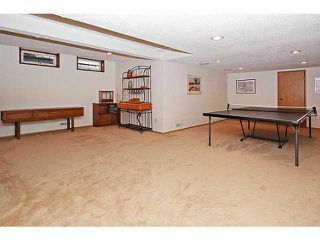 Full basement development adds even more space to this ideal plan. 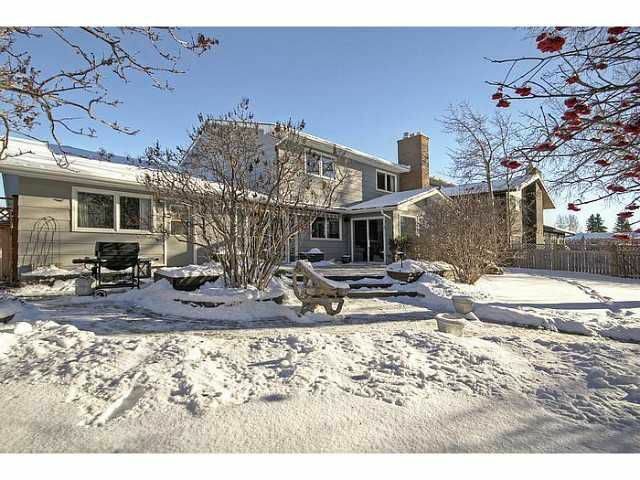 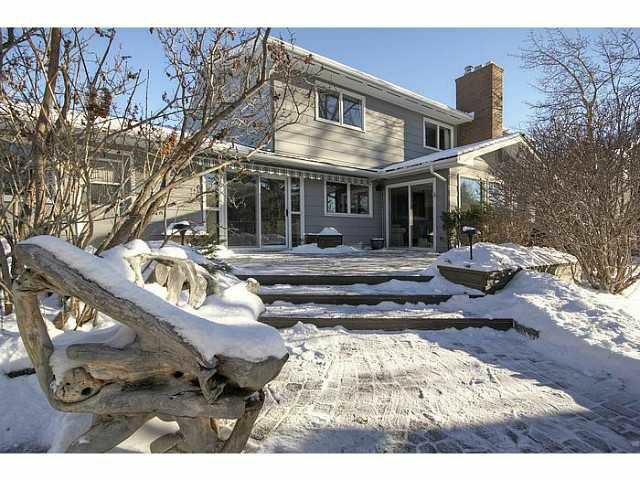 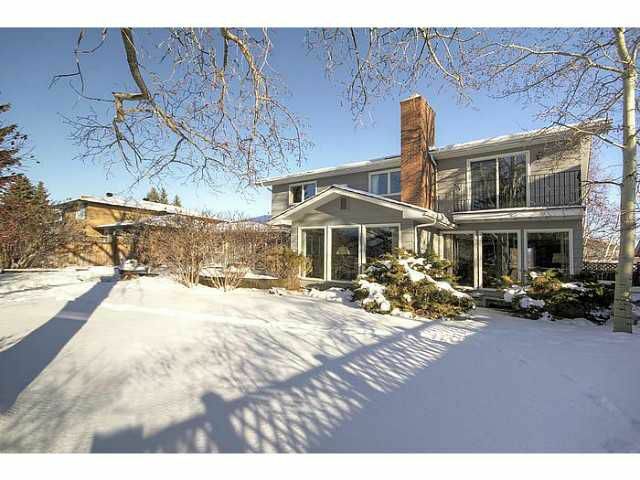 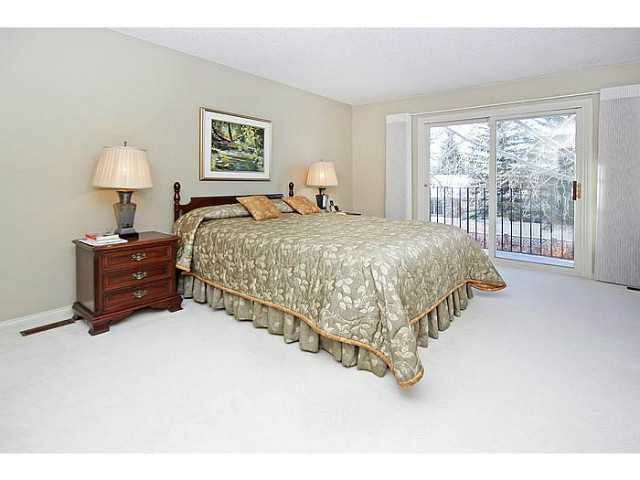 A quiet street, close to schools, transit, amenities, Fish Creek Park & the lake. 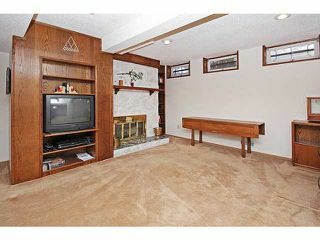 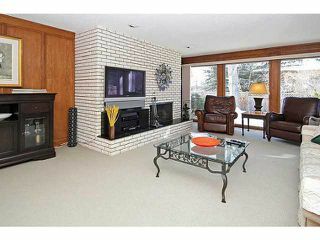 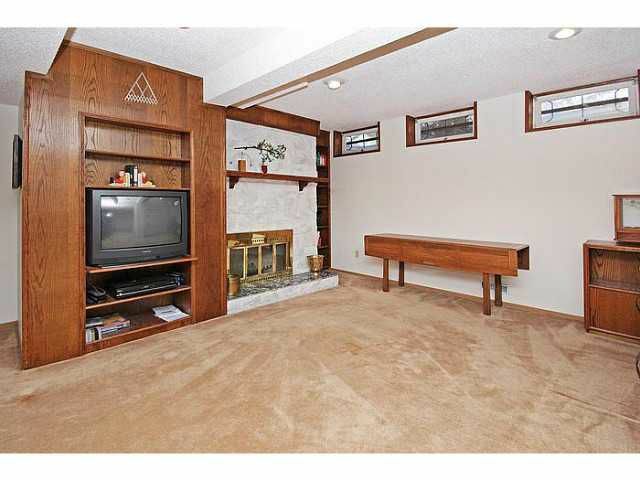 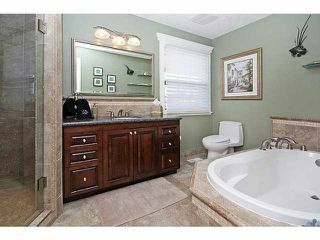 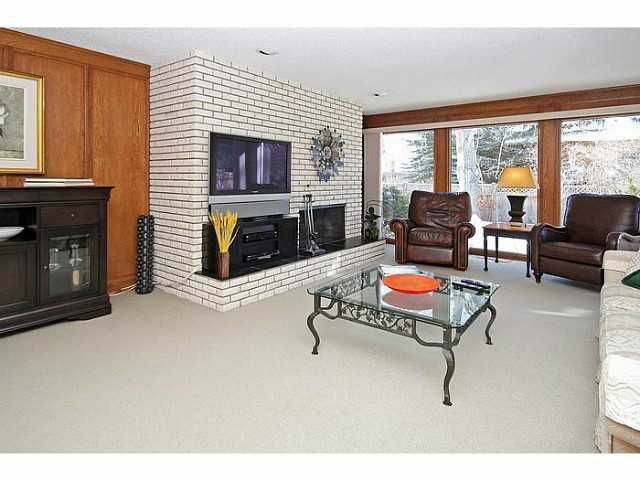 Not often does this floor plan on this caliber of lot present itself in Lake Bonavista Estates.